Below please find Professor Chapman's profile as well as the HSRC Medal for Social Sciences list of nominees. The annual Humanities Lecture, entitled IntergenerationalTrauma, Past and Present: Why the Internal Worlds of Black Lives Matter was delivered by Professor Pumla Gobodo-Madikizela, Research Chair in Historical Trauma and Transformation at Stellenbosch University. Professor Chapman was considered a worthy recipient of the annual Medal in Social Sciences and Humanities based on his sterling contribution to the discipline. As an A-rated NRF researcher since 2003, he is the sole author of 5 books, has compiled and edited 15 anthologies, and has published over 90 articles and chapters-in-books in accredited publications. His 500-page literary history, Southern African Literatures won the Bill Venter Award for academic writing and continues to be cited, both locally and internationally, as the landmark book on the literature of the southern African subcontinent. Professor Chapman has also been awarded the Southern Africa Gold Medal by the English Academy. 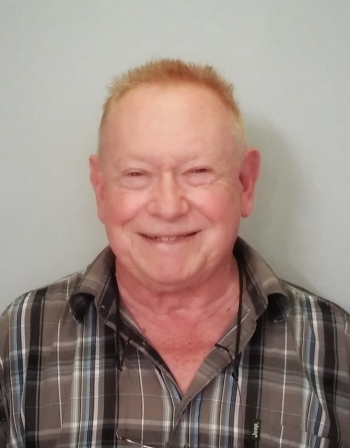 Professor Chapman, a graduate of the University of London, Natal, and UNISA, he began his academic career in 1978 at the University of South Africa and, in 1984, was appointed as Professor of English at the then University of Natal. He served as Head of Department and, for 10 years, as the Dean of the Faculty of Human Sciences.